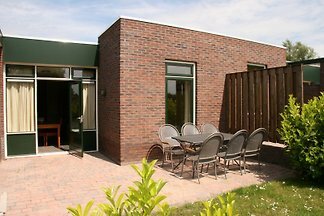 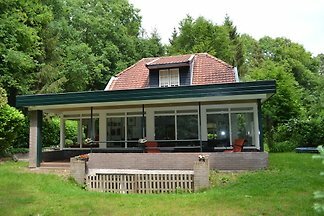 In the middle of the Veluwe lies between the woods a spacious apartment "De Boschnimpf" for a maximum of 6 persons. 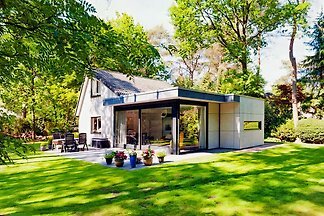 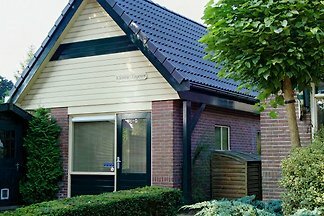 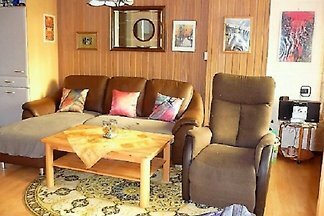 Kleintje Logeren is a cozy holiday home for two persons with everything from there and less than a hundred meters from the village center of Vaassen () on the Veluwe. 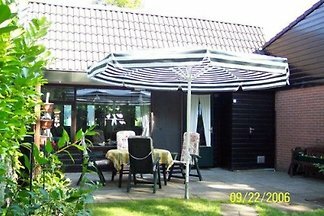 Het Puttertje is a B & B in the Veluwe. 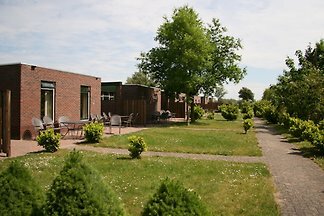 It is located in a beautiful wooded area with an extensive network of paved bike paths. 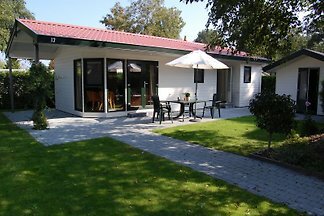 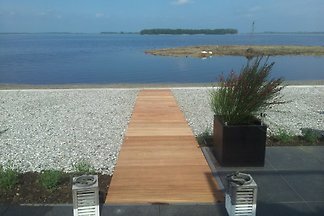 Rent successfully your holiday flat or holiday home in Epe in only 20 minutes !